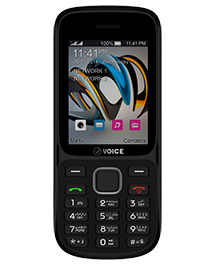 If you need a handset that is under your budget and provides you with the best features including external memory of up to 32 GB, a 2.4-inch display, and a high quality digital camera, then Voice V445 should be your choice. 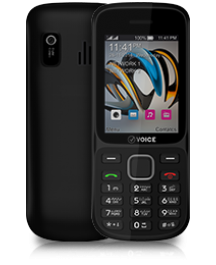 The handset also offers a storage space to store 500 contacts and 300 messages. 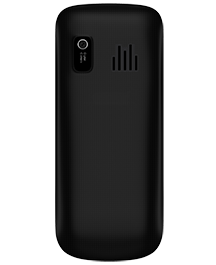 It also comes equipped with Bluetooth/WAP/GPRS so you can surf the Internet. 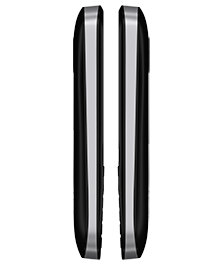 Perhaps the best feature of V445 is its 1,800 mAh battery that lasts longer so you can enjoy using the features of this handset, especially the video player and an FM radio, which will become your companion while traveling.